You are here: Home / CFL/League / Yonus Davis detained in California. Club issues official statement. Yonus Davis detained in California. Club issues official statement. 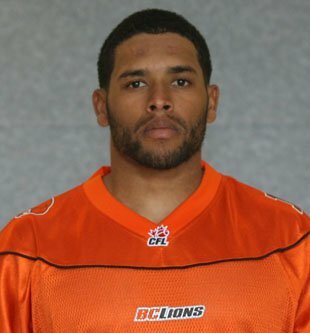 (Vancouver) The BC Lions Football Club has been made aware that Yonus Davis has recently been detained in the state of California. No details are known on the nature of situation.